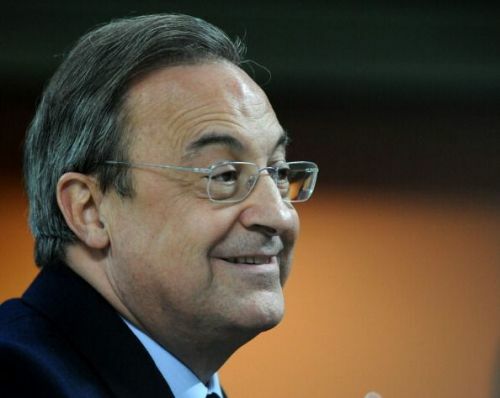 Hello and welcome to Sportskeeda's Daily Transfer Roundup. Despite the January transfer window being shut for over a week, there is no dearth of transfer news. The rumour mill keeps churning out exciting news ahead of the summer transfer window which will be upon us in a matter of a few months. Without further ado, let's take a look at the top transfer news, rumours and updates of the day that made headlines on 8 February 2019. Manchester United's defensive ailments seem to have diminished significantly after the club decided to start attacking more under the tutelage of caretaker manager Ole Gunnar Solskjaer. A few players who were heavily blamed under Jose Mourinho seem to be stepping up to the challenge at Old Trafford and the Red Devils seem happy to reward them. 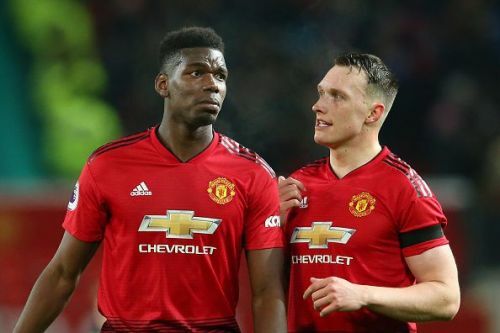 Prominent among the players that have stepped up under the new regime is Phil Jones who has formed a solid partnership with Victor Lindelof at the heart of the Manchester United defence. Now, Phil Jones has extended his contract at Manchester United by 4 years. Jones joined the club in 2011. "I am excited about the challenges that lie ahead of us as we prepare for a very busy period in the season. I would like to thank Ole and the coaching staff for their continued support in my development." Phil Jones is now tied to the club till 2023 and Manchester United will have the option of extending it by another year. Despite extending Jones' contract, United are expected to go into the transfer market and break the bank for a world-class centre-back to shore up their defence.